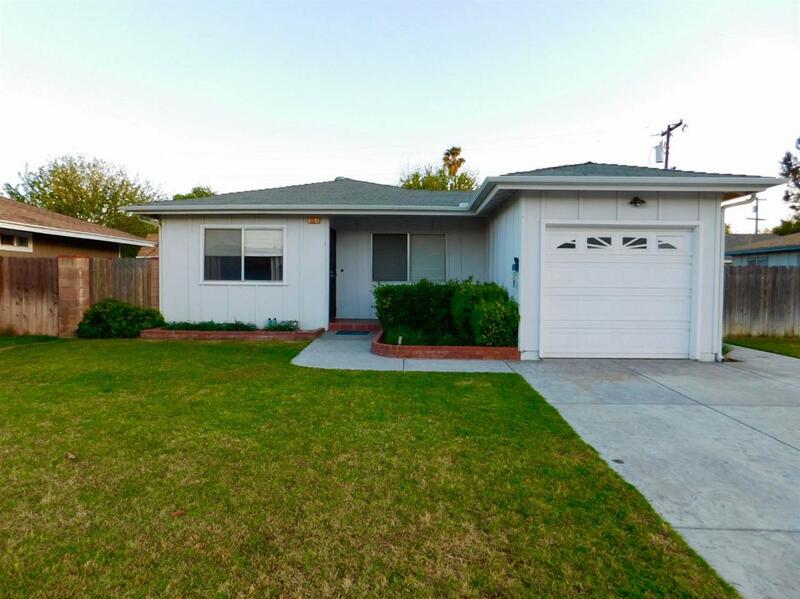 Adorable Clovis Home!! 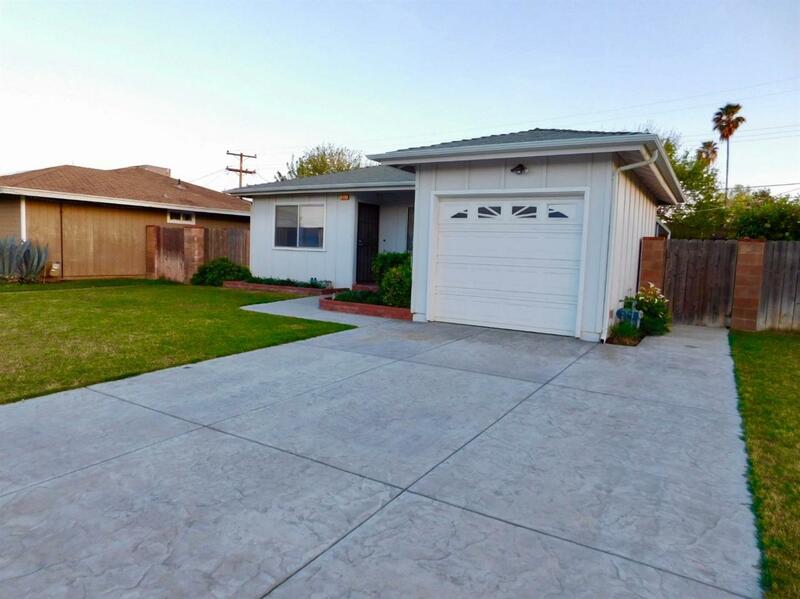 This lovely house features an open floor plan with three bedrooms and one bathroom. Relax and enjoy your summer nights under the cover patio overlooking the spacious backyard. Impress your guests with freshly squeezed lemonade from the beautiful Myer lemon tree. 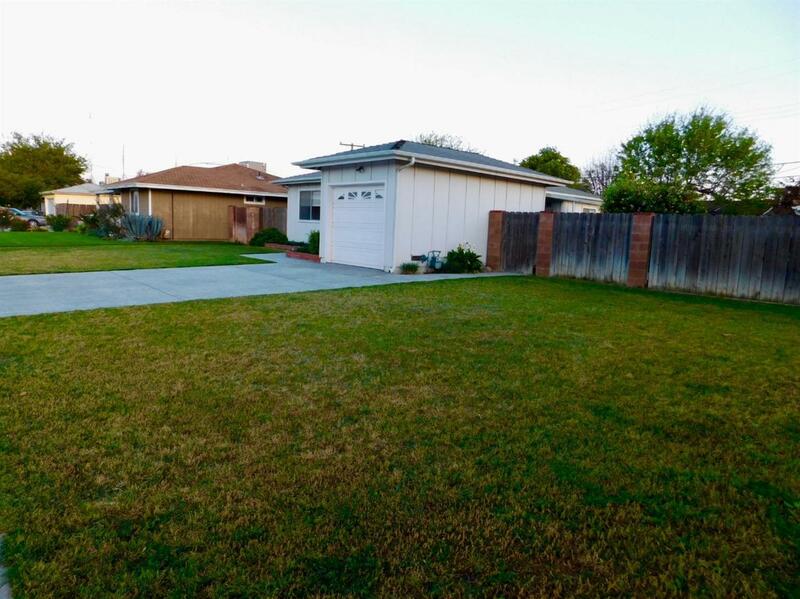 Oversize yard with enough space to park a boat or small RV. 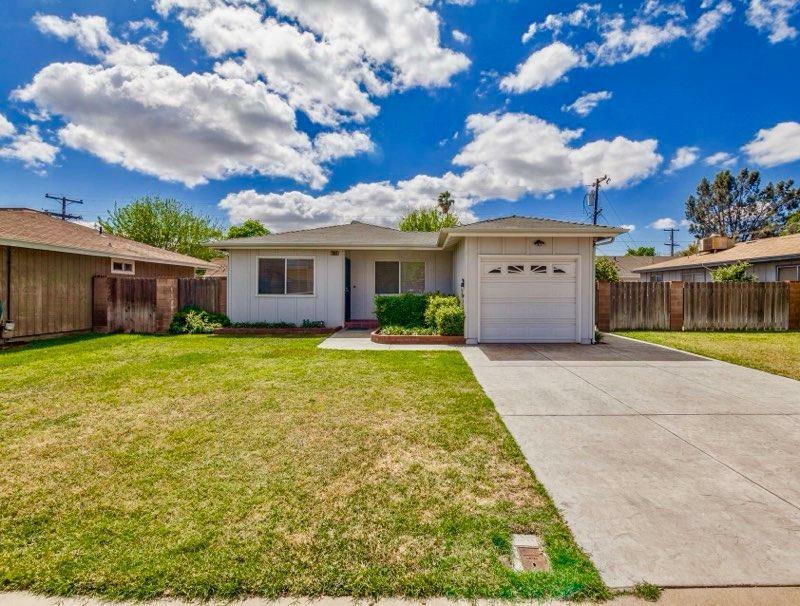 Located close to charming Old Town Clovis, restaurants, schools, parks and shopping.